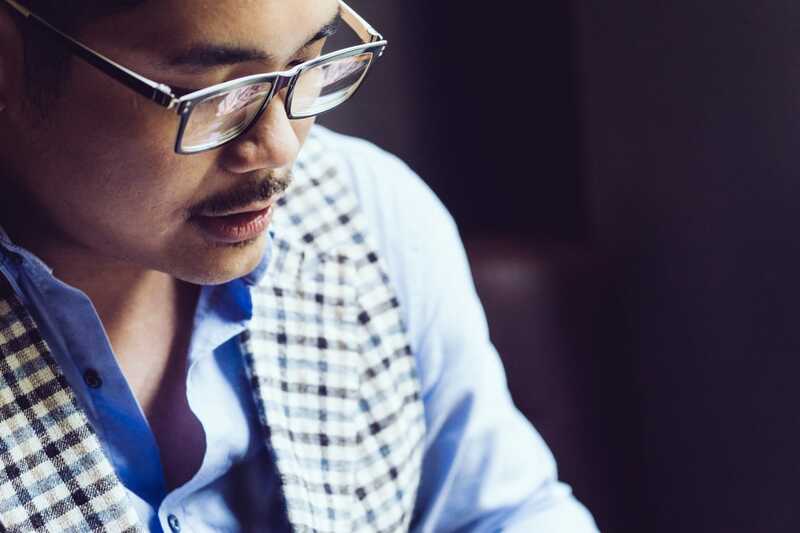 In an effort to better understand some of the lifestyle trends in Vietnam, we paid a visit to Dennis Tuan Phan. 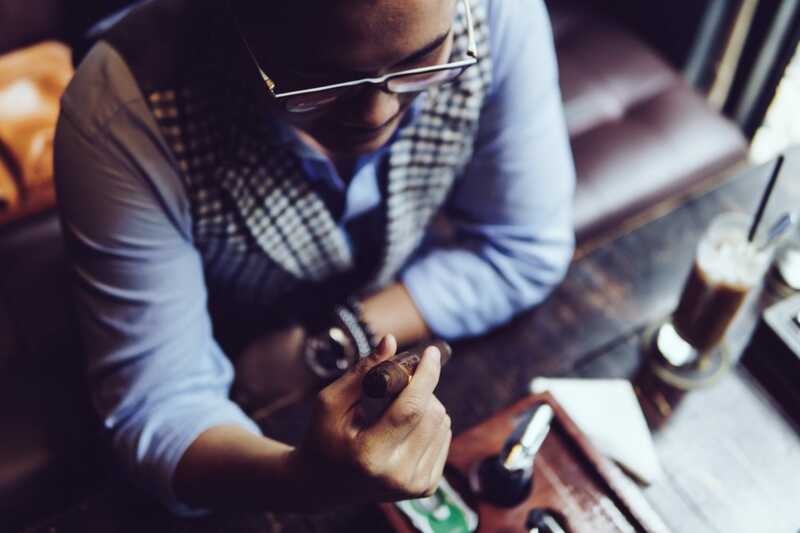 Known casually as a cigar connoisseur in Vietnam, Dennis offered the Vietcetera team a session at SIQAR Lounge with him to learn the basics of the cigar subculture in Vietnam. What makes a cigar better than a cigarette? 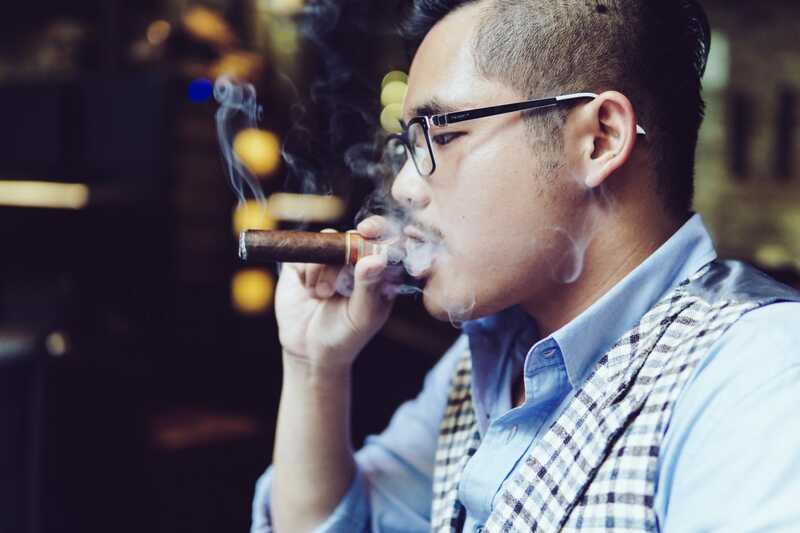 There’s a lot of worldwide misconceptions about cigars, particularly in Vietnam. A cigar is actually better for your health than a cigarette. It has 100% natural tobacco, while a cigarette has paper and chemicals. 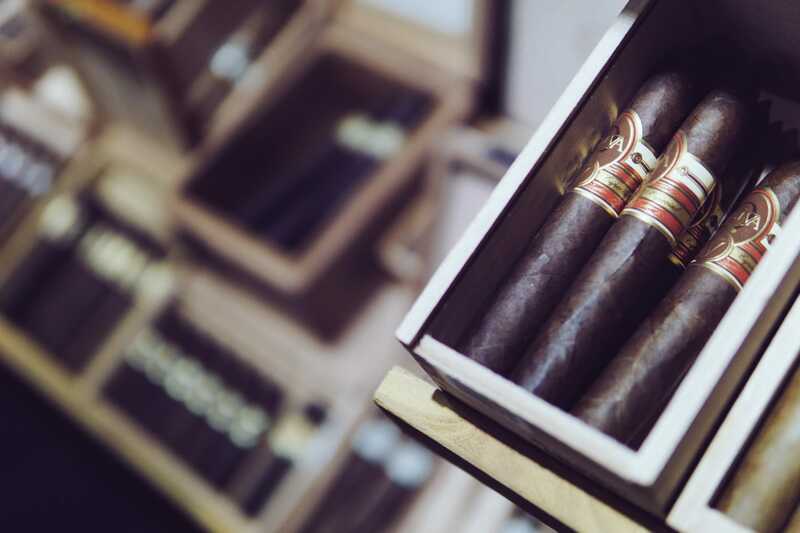 A cigar is also handcrafted, which adds an element of art to the process. 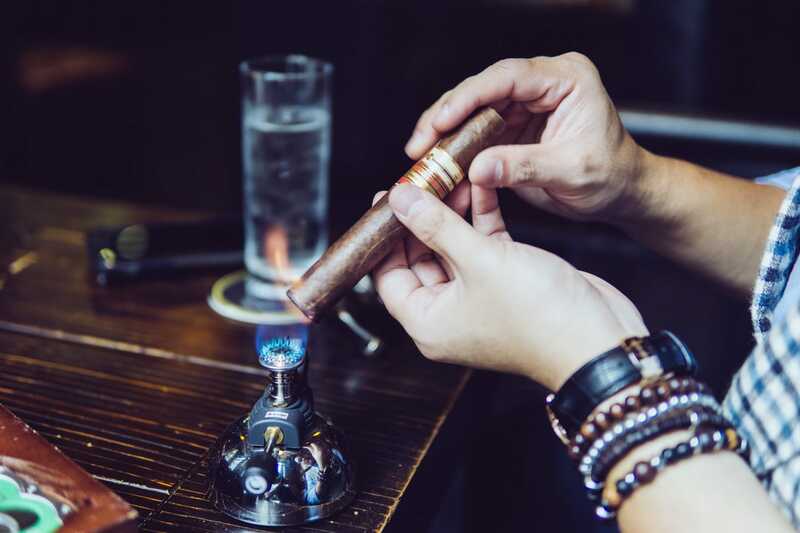 What are some of the best spots in Ho Chi Minh City to enjoy a cigar? My favorites include Saigon Cigar Club, The Society Bar & Grill on Nguyen Hue. Then there’s also The Social Club at MGallery Hotel des Arts. And of course, SIQAR Lounge. Who are the best hand carry pilots in Vietnam? What are the best ways to get a cigar affordably in Vietnam? We have many. Though some of them are starting to mix fake cigars in their deliveries. Right now I only prefer working with close friends. Usually pilots will buy a few boxes in their home country. 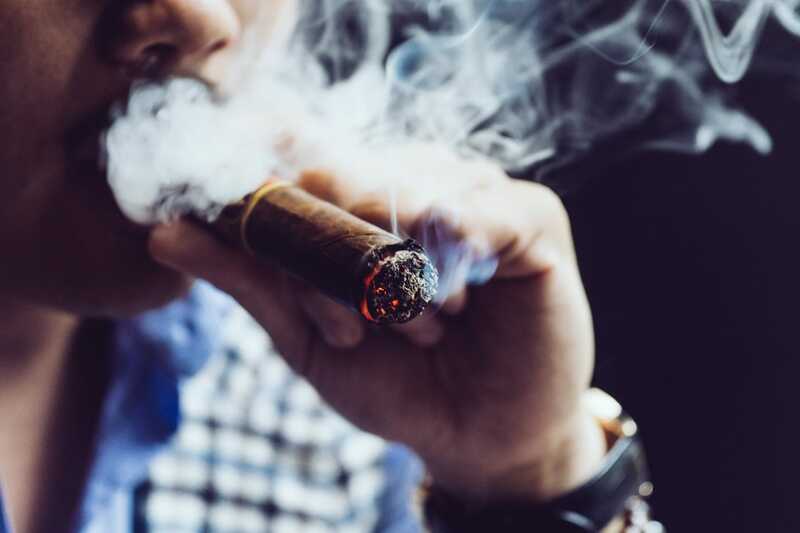 Vietnamese customs law allows passengers to carry 100 cigar sticks. Whenever I buy cigars for myself, I only buy one box. Retailers like SIQAR Lounge will buy the maximum allowed, since purchasing retail in Vietnam can add up quickly with the local tax. For the average Vietnamese consumer there are three ways to get a cigar. First, hand carry through Europe and Hong Kong. Most of the ways to get them in bulk and on a recurring basis are with pilots. Second, you can order online from America and have it shipped. Or third, just purchase via retail in places like the one we’re sitting in. What do you guys talk about during cigar club meetups in Ho Chi Minh City? One of the concepts we’re talking about is a cigar club membership! We’re growing a large community here, large enough to justify a small membership experiment. The cigar community here is about 70% local Vietnamese. Many are newbies willing to learn. 30% are foreigners. 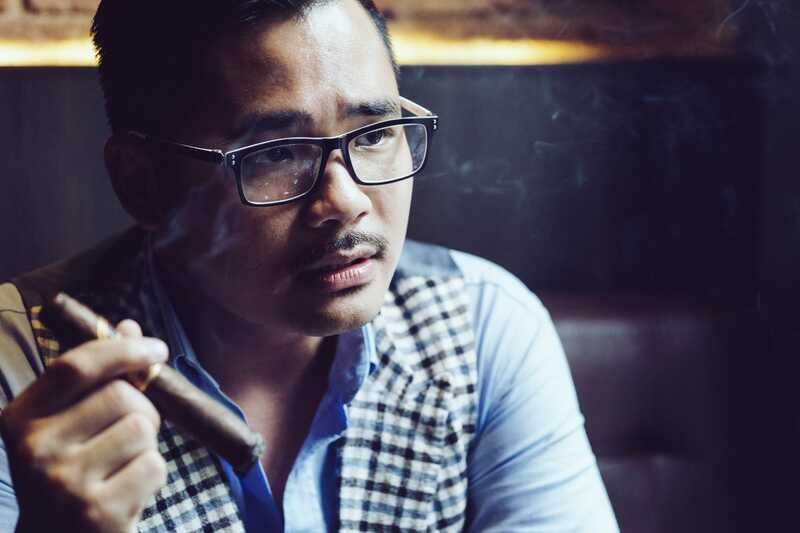 Just like anywhere else in the world, cigars in Vietnam have become part of a subculture here. Most of our local readers wonder: why do you take so many photos with a cigar in hand? Because I love cigars – it’s a lifestyle. I have my true smile with a cigar in hand. 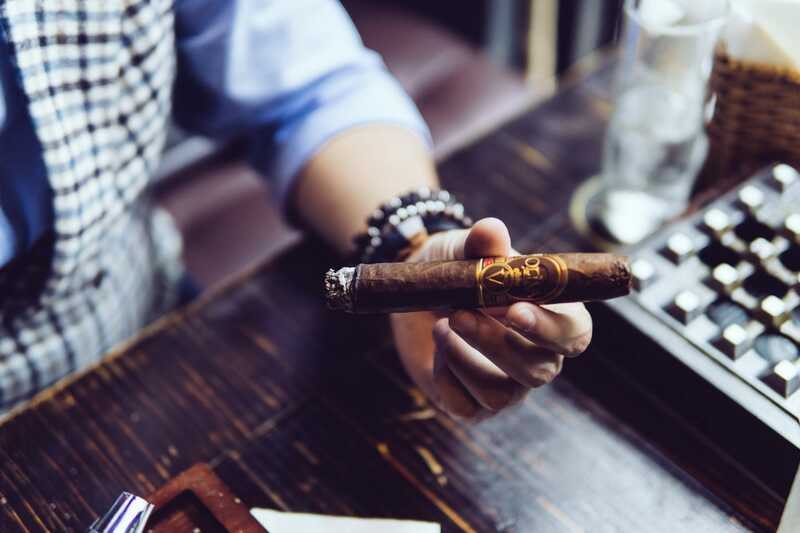 Most cigar smokers want to show off, wear nice watches, and smoke the most expensive cigars they can get their hands on. I feel most natural and at ease with a cigar, so I try to make that as part of my online reputation.